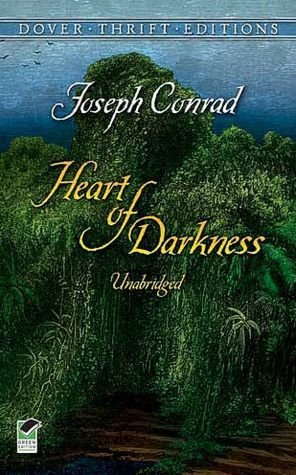 A local book club’s pick of Ann Patchett’s State of Wonder led me to rereading Joseph Conrad’s Heart of Darkness. The similarities are hard to miss: the menacing jungle (Africa for Conrad, Brazil for Patchett); the main character who manipulates the ignorant natives ( Kurtz vs Dr. Swenson); the ruthless, greedy corporation willing to destroy a way of life in the name of progress (ivory merchants in Africa; pharmaceutical companies in Brazil). 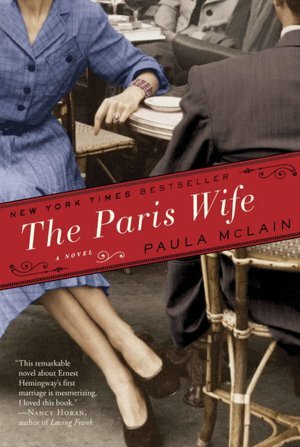 Both authors use brutal realism, with Patchett offering some respite in romance, while Conrad mires in the worst of humanity. Both use their talents for phrasing to capture the reader. Conrad wrote his cautionary tale over 100 years ago (1903). Not much has changed it seems, just the players and the place, continuing the universal themes of greed and ethics. 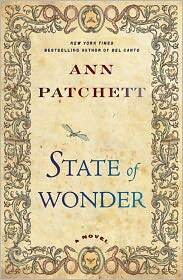 If you haven’t yet read State of Wonder, the review here might tempt you. The classic Heart of Darkness is available free online. One of the book groups I follow allows the host to choose the book of the month; no rejections allowed. Deciding which books to read and discuss a year in advance can be daunting, especially if the intent is to interest as many readers as possible. Always looking for new ideas for books to read, I like lists of books. 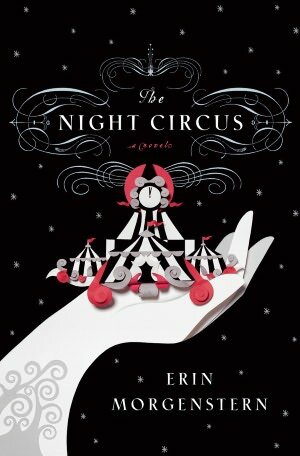 And, if I’ve read many of them – all the better to look forward to revisiting a favorite story. Here is their list for next year; click on the books in red to read my review. A friend and reader recently suggested that I offer a rating system with my posts. I do try to give a clue in the last paragraph about how I feel about the book, but rating is tricky. I think most books are likeable – and someone will like a book – whether or not I do. Other books no one will like – even if I rave over it. But – the rating system might be worth a try. Here are a few of my latest reads with my ratings, just in case you didn’t detect my sly innuendo in the review. ✓✓✓✓✓ – Don’t miss it! Hope you like it as much as I did. Let me know if you agree with my assessments – and what you think of the rating system.